So one of my (Dave) new years resolutions was to learn a new form of crafting, and i went with knitting. Knitting has interested me since i took up crocheting, purely because having picked up crochet and all its techniques fairly easily i thought why not give knitting a go? It can't be THAT much different from crochet, surely? 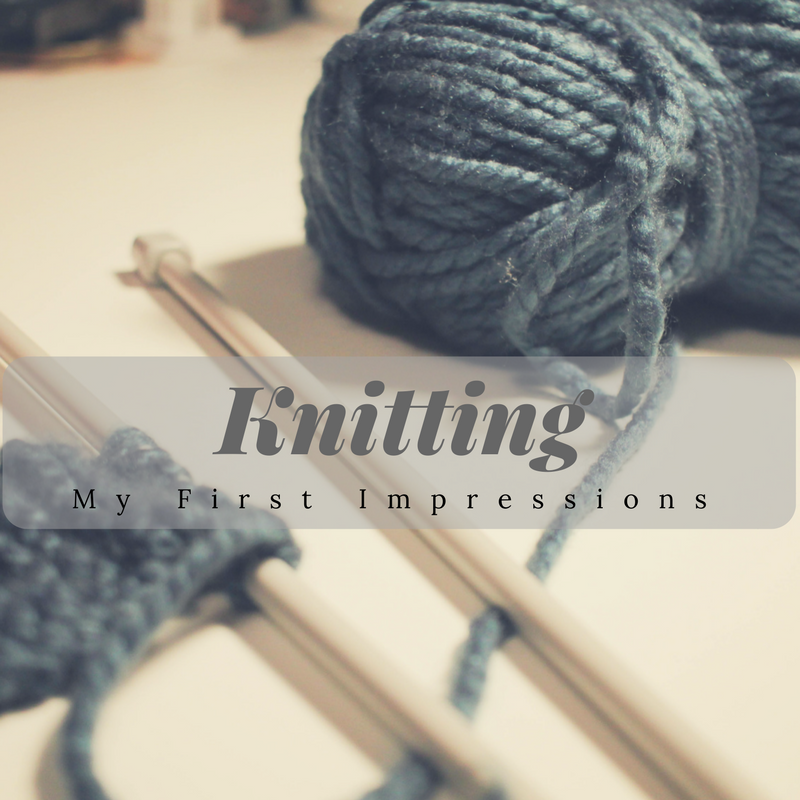 As you can see from the above image, I completed numerous rows of knitting! Finally feeling as if i was getting somewhere with it, i soon realised there are numerous different stitches that can be done and i had only just bodged the knit stitch. So next to learn will be the perl stitch along with a full completed project of a Hat or Scarf, I'm not sure yet so i will have to see what patterns i can find online! But i will be sure to link you all to the ones i find and use! 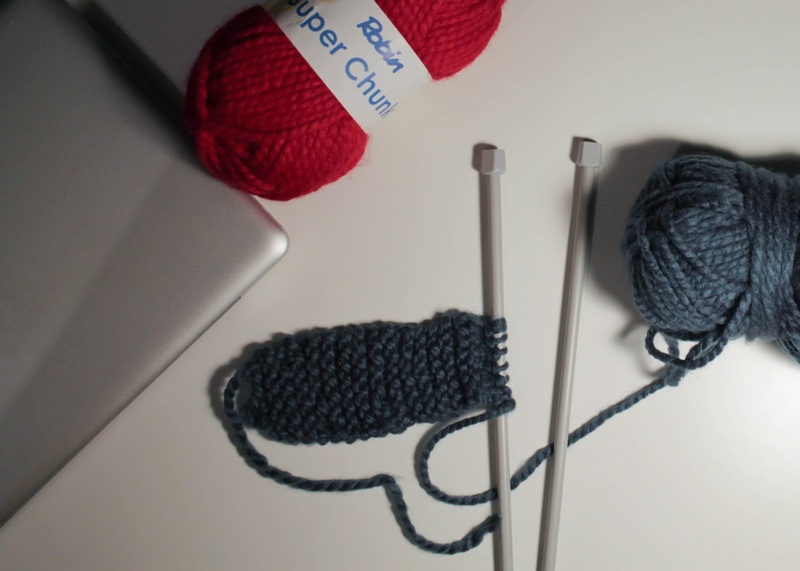 Learn the basics, Cast on, Knit and Perl. I am in the process of learning the basic steps and a little bit more time spent on this can make the difference with your projects. I took the time to learn the basics well with my crochet stitches and i feel like this has put me in a good place for future ideas! and finally, Take your time and do not run before you can walk! Stick with a basic pattern to practice stitches and then work up to big, elaborate projects such as clothing or blankets. So please, try something new like learning a new craft or even taking the time to create a bigger project than normal and when your done, you will feel so happy with yourself for putting in the time! Please comment with what your craft related new years resolutions are? and what are you doing to improve your crafts or knowledge of current crafts?